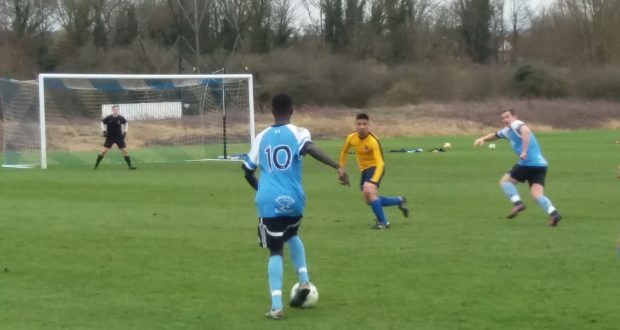 Kingston men’s first team stopped their two game losing streak with a 3-2 win over London School of Economics’ second team. They are now just one point from third place in the BUCS South Eastern 4C league after a great performance from Kingston which Captain Sam Pledger was thrilled with. He said “I’m really pleased with the result and also the performance. Kingston’s first goal came from a free kick from Mo Sesay which rebounded off the crossbar and was chipped in by Greg Potts. Soon after Sesay scored from a free kick which smashed into the goal and left the LSE players moaning in frustration. Pledger then scored a goal which left Kingston entering half time with a 3-0 lead. Following the second half Kingston didn’t have such an easy time. After a tense start LSE managed to smash a goal into the Kingston net which left the Kingston players on edge. This meant that much of the second half was spent with the two teams hurling insults and accusations at each other over the slightest incident. This goal was shortly followed by another goal by LSE which Kingston player’s loudly called offside, although the referee disagreed. 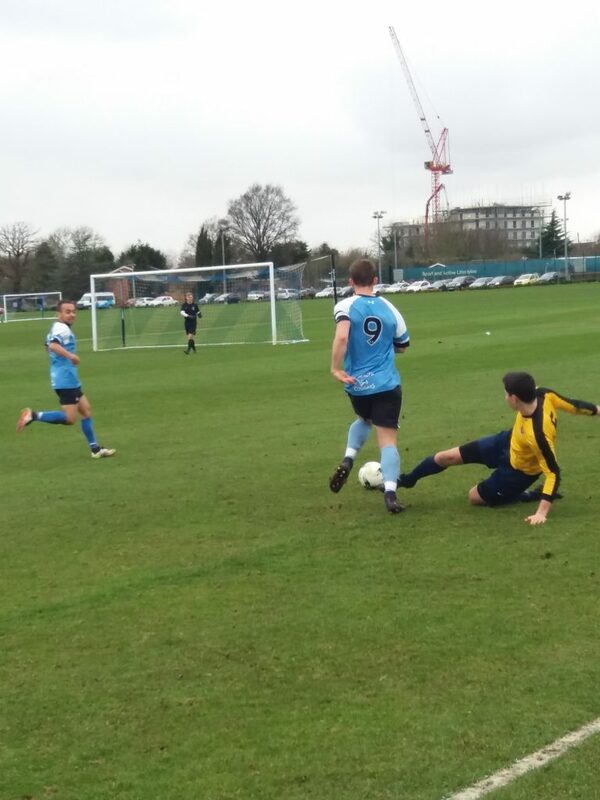 Fortunately for Kingston the disappointing second half ended before LSE managed to score an equaliser. Next week Kingston will play at home against the University of Hertfordshire’s third team who are currently in last place in the league.